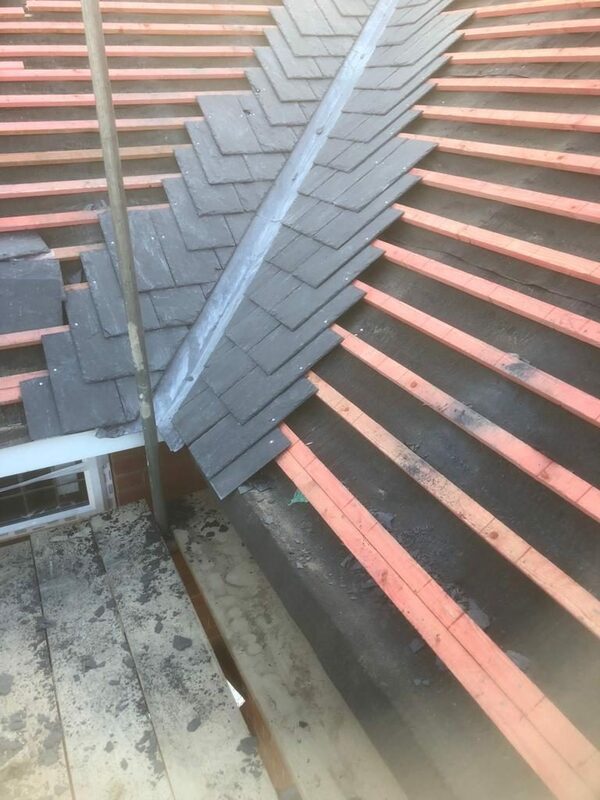 If your existing roof needs renewing or restoration in new or reclaimed/second hand materials, we can provide with a free quote/estimate for this service at very competitive prices. 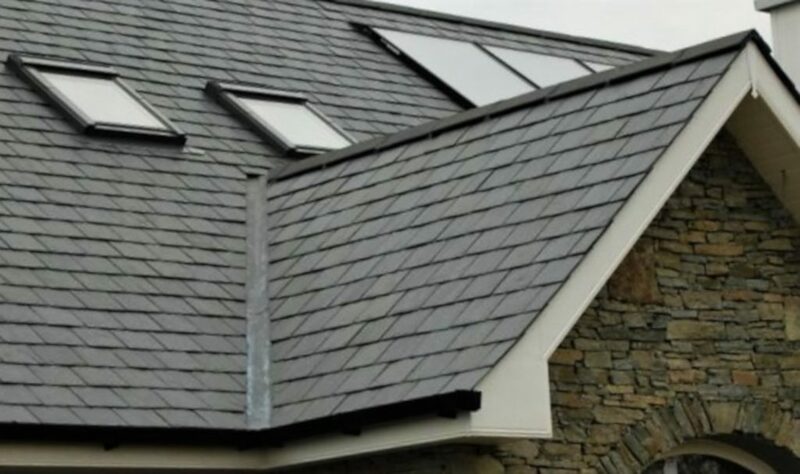 We can even supply Solar PV Electricity Panels and Solar Thermal hot water if required with your re-roofing package and we are most competitive in Anglesey, Gwynedd and Conwy. 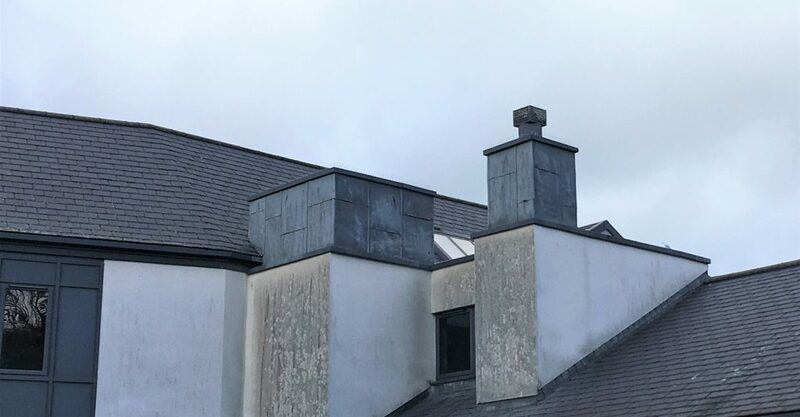 Deterioration of a roof could well mean that the covering (slate or tiles), has come to the end of its lifespan. Repairing in some cases can sometimes costs you more in the long run. The best course of action could be to re-slate/re-tile your roof. 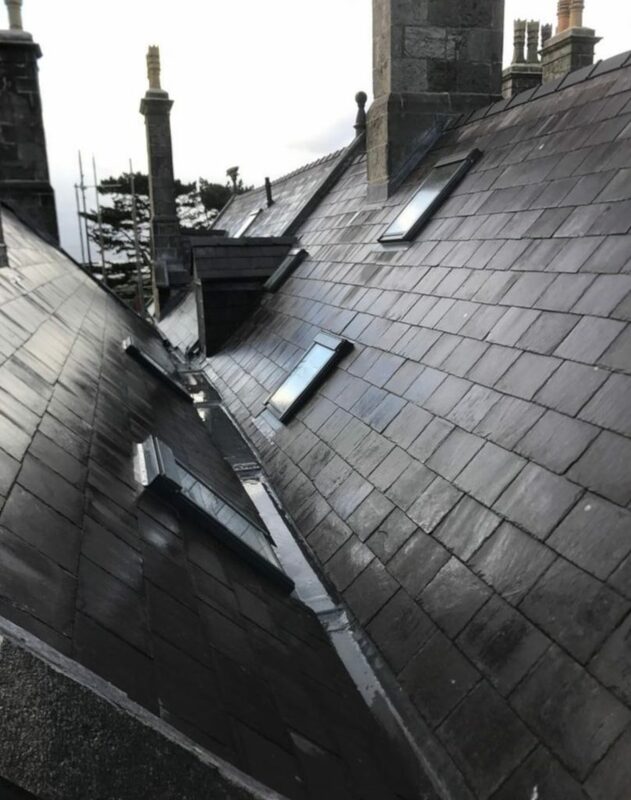 Your roof will receive the brunt of the British weather and a damaged roof leaves the rest of your home at risk, especially in areas such as Conwy, Gwynedd and Anglesey where precipitation is high. It is one of your home’s major protections against rain penetration and draft. A worn roof that allows water to leak through could well lead to much larger scale and costly problems with the timbers within your roof (structure) and also the ceilings and walls within your home. 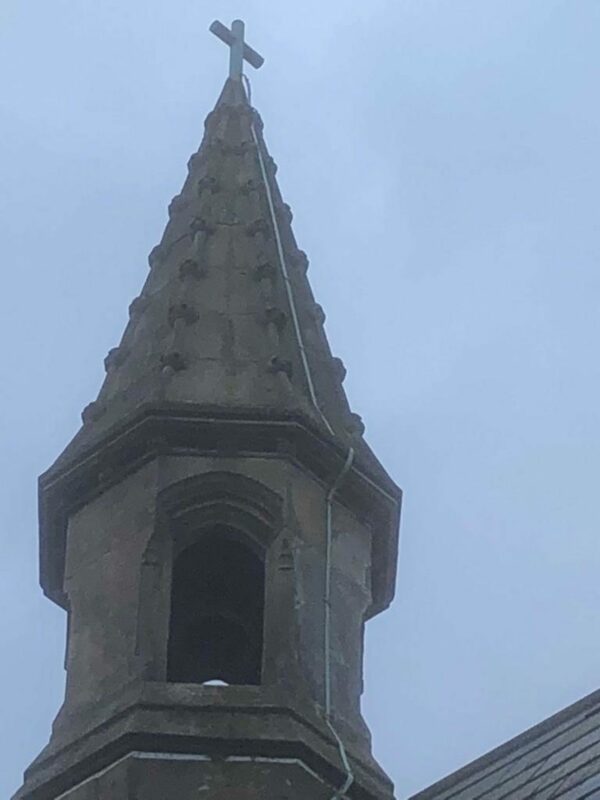 Sometimes the only option available is roof restoration work. Telephone or email us now for a free quote/estimate. Missing or loose components (slates/tiles, ridges or lead, gutter, etc) – this will allow rain to penetrate into your home. If the ridge system is in poor conditioning, the whole roof should be checked thoroughly. Falling components will be particularly dangerous to both people and property if it is a regular occurrence. Anglesey, Gwynedd and Conwy are probably the most vulnerable to inclement weather conditions in North Wales. A leaking valley can be a very good sign that your roof covering needs renewing/restoration. Over time a valley will weather and will run its course. Replacement is the only option once water starts to seep through. Flashings or abutment joints may be leaking, allowing water to penetrate. These components should be replaced with lead when your roof is replaced. 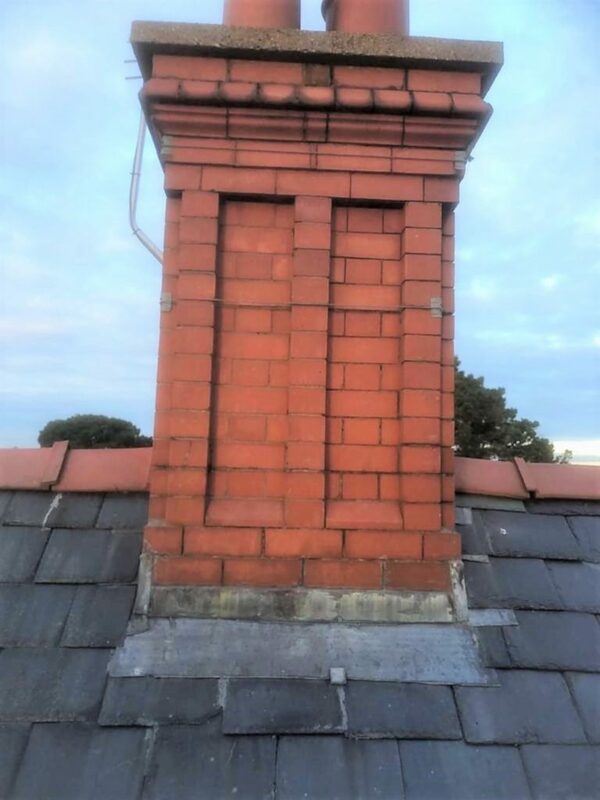 Mortar/plaster around the roof area has been, for many contractors, cheaper than using lead flashing and are often used at abutments. But cracks are often caused by frost and movement and not acting on these issues can lead to water penetration. Copings can come loose and deteriorate and so should be re-bedded and re-pointed. Blocked gutters can block the flow of water from a roof and divert water in through the building. 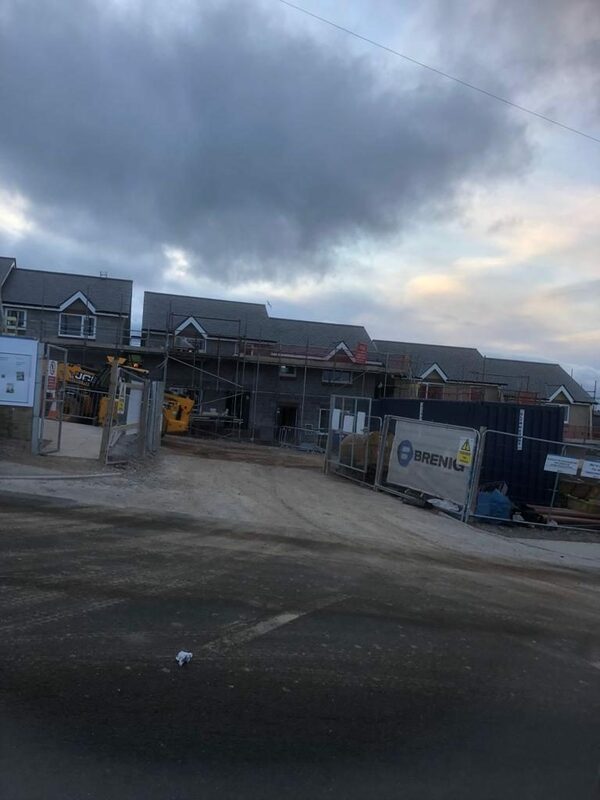 Your quote will be inclusive of all scaffolding to meet with health and safety regulations and to gain working height to the roof level, keeping the entire process safe for both householder and our staff. Scaffolding will be dismantled as soon as all works have been carried out. 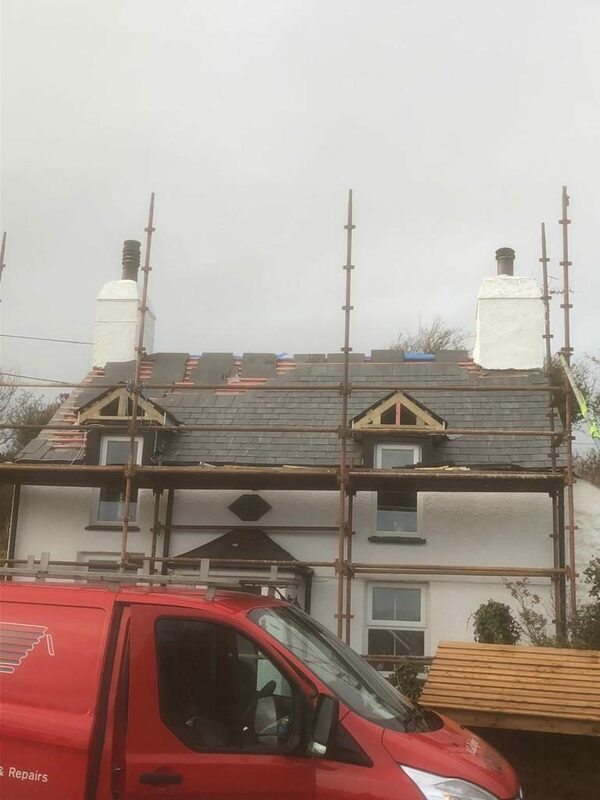 Our scaffolders are of local teams employed from Anglesey, Conwy and Gwynedd. Your existing roof will be stripped of all covering materials, battens, felt, flashings, etc, before restoration is carried out. 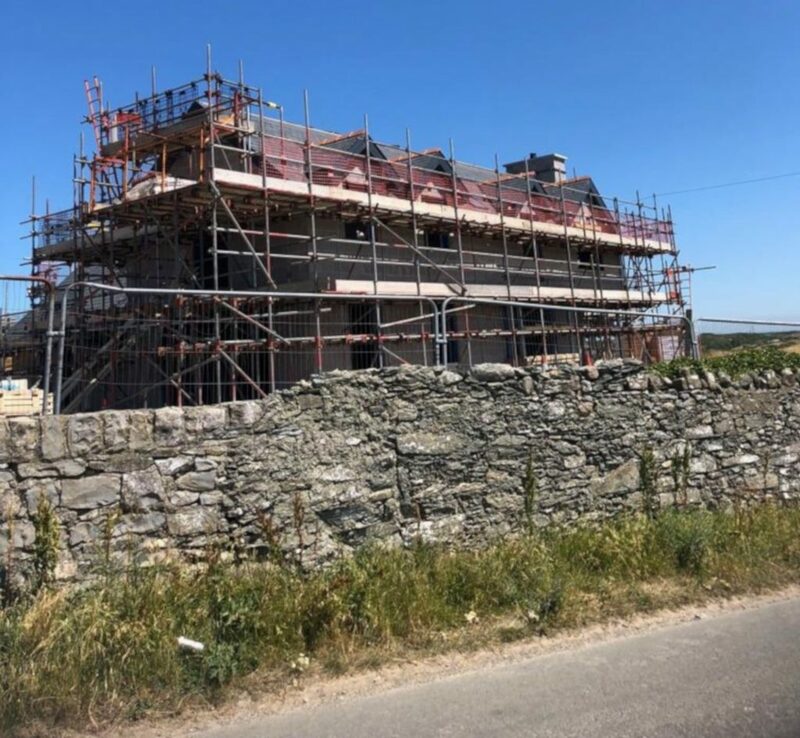 The felting of the roof will be done to British Standards with many to choose from for different qualities and prices. The battens used will be treated timber. We use are a minimum of 25mm/50mm battens to give sufficient strength. 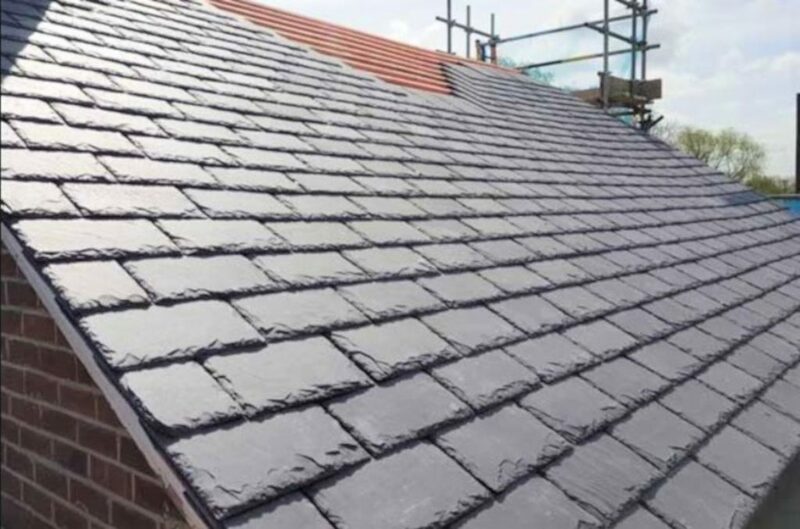 We will supply and fit high quality slates/tiles guttering and ridges. 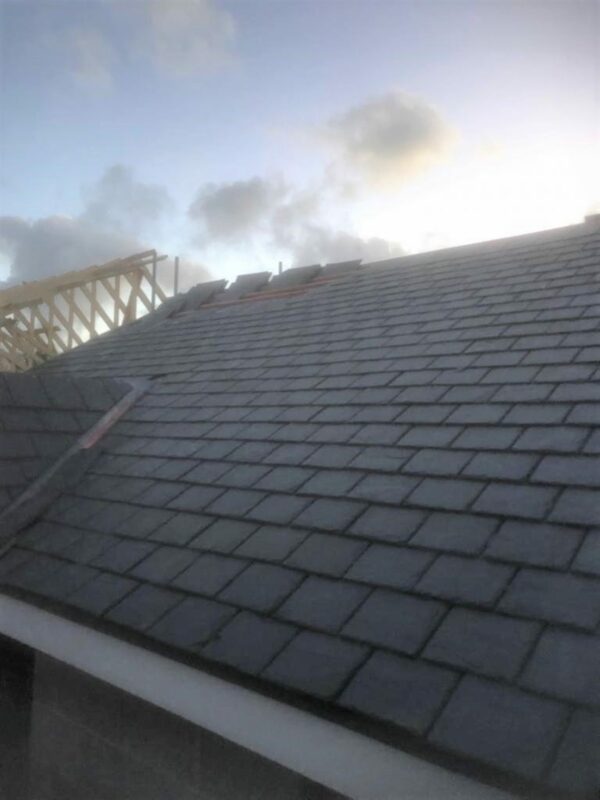 Slates and tiles can be reused where possible and made up from our large stock with all types of salvaged slates/tiles available. These will all be secured to manufacturers specifications. Our gutters and ridges in our stock are very good value for money. Flashings & Aprons will not exceed 1.5m in length and will lap at least 100mm. The Code (thickness) of lead will be to Building Regulations or Designers specification. Ventilation will be installed where applicable. Our customers will be advised on the amount of ventilation required. If insulation is required our company can install it within the roof space and take away the old insulation if needed. We can send you an estimate or quote for today free for supply and fix new guttering around your property in order to direct water down to a drainage point. Again, we are most competitive on price throughout Anglesey, Gwynedd and Conwy on the North Wales coast. We also install and repair lightning protection, Solar PV and Solar hot water and can do this with the restoration works. A. Gallagher & Son Roofing will remove all roofing debris from site during and after completion.